What Should I Consider When Buying House Paint? 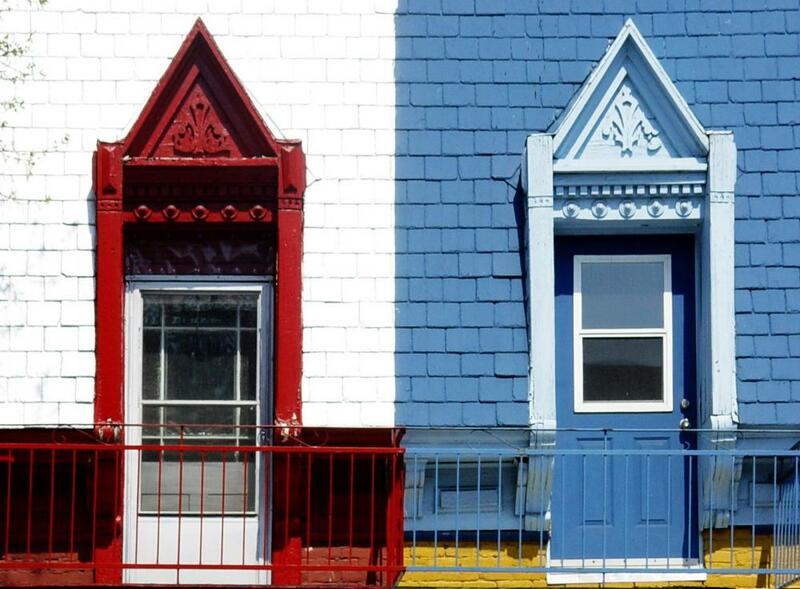 It's important to consider how a particular paint scheme will look with the surrounding neighborhood. Interior latex paint is water-based, which makes cleanup easier. Consider color schemes when buying house paint. Some brands of paint have primer mixed in. 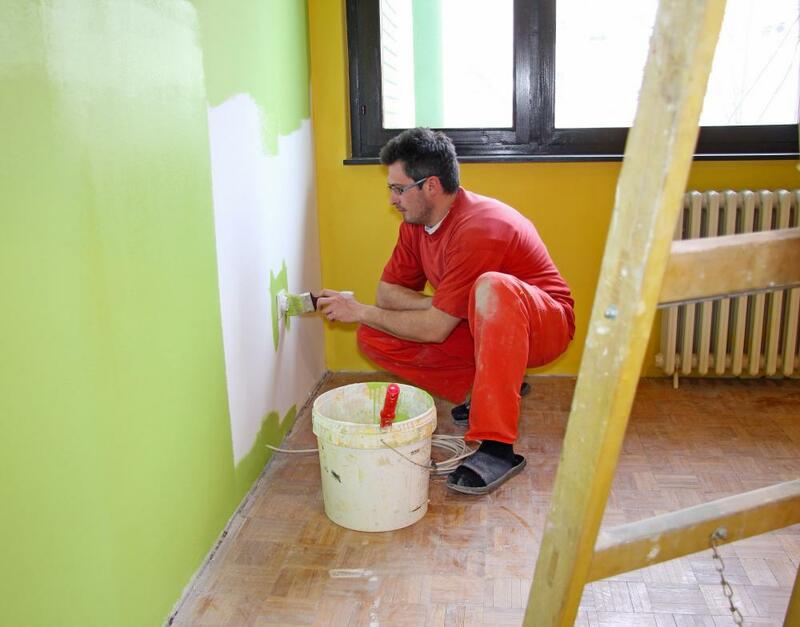 Paint made for walls inside the home should not be used for painting outside walls because it will wear off quickly. The first consideration when buying house paint is cost. 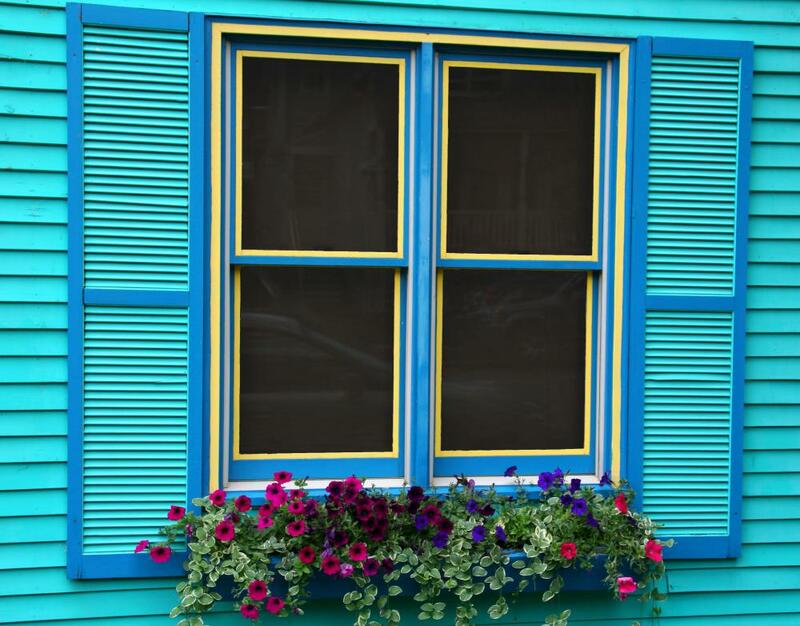 Painting is a fast way to improve the look of your home's exterior surfaces. However, buying house paint isn’t as simple as grabbing the first gallon of paint you see. Instead, it is important to take the your time when buying house paint, carefully considering your options and giving yourself the best chance at achieving the look you desire. There are different types of paint available; some are intended for outdoor use while others only work well for painting interior surfaces. Additionally, there are different sheens from which you can choose to achieve an attractive finish. When you're buying house paint, the first step is to consider what you can afford to spend on paint. Generally, higher priced house paint is of higher quality. Next, you’ll need to choose a paint designed for exterior surfaces. 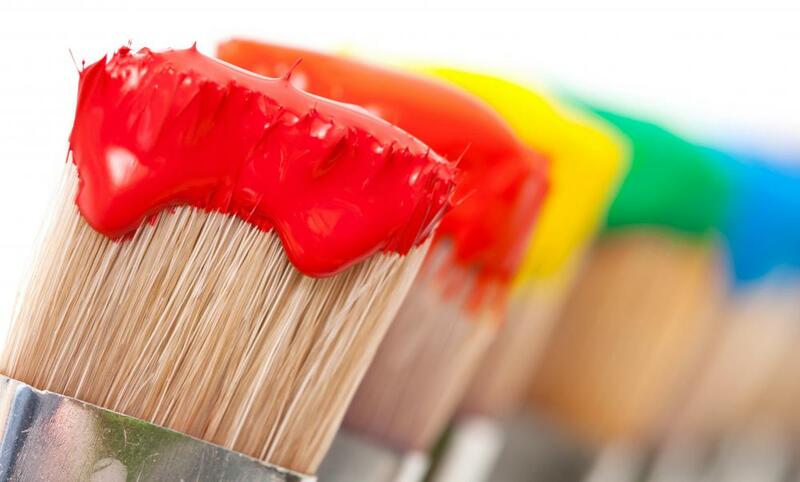 If you buy indoor paint, you can expect it to wear poorly and quickly. Instead, make sure the paint you choose is marked specifically for use outdoors. 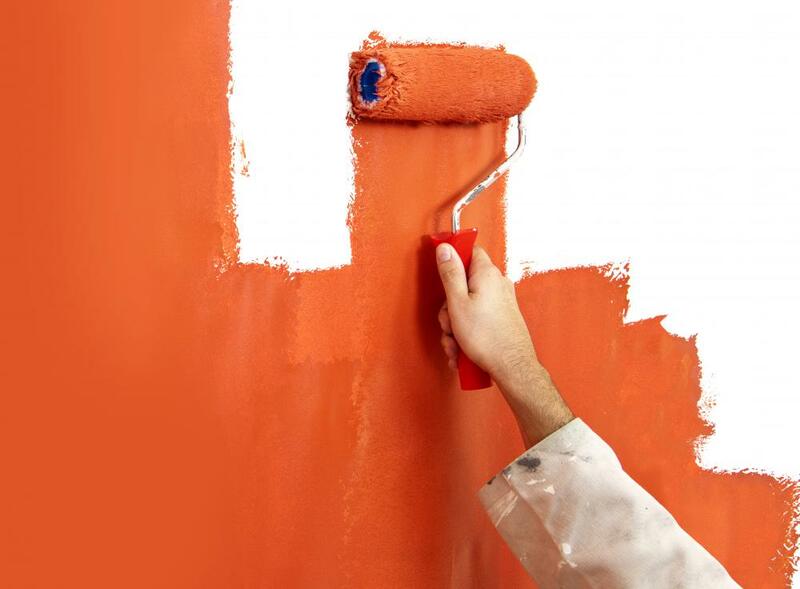 When you’re buying house paint, you’ll probably question whether you should purchase oil/alkyd or latex paint. In the past, oil/alkyd paints were considered preferable for most exterior surfaces. Today, however, the government often regulates the use of certain solvents in oil/alkyd paints, citing pollution risks. Though it is possible to make this type of paint in keeping with government regulations, paint manufactures often claim that paints in compliance with solvent restrictions fail to provide advantages over latex (water-based) varieties. In fact, they are said to be more difficult to apply and more costly. 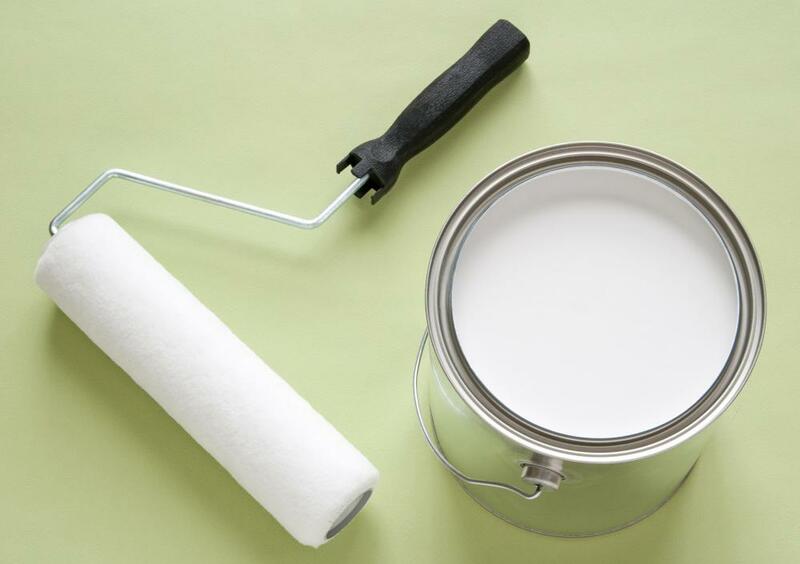 To stay on the right side of government regulations when buying house paint for the outside of your home, choose a high-quality latex paint that is 100-percent acrylic. Alternatively, you may choose an alkyd-modified latex paint. According to some paint manufacturers, alkyd-modified latex paints are better at penetrating exterior surfaces, especially those that are chalky or were previously painted with alkyd paint. Other manufacturers, however, assert that 100-percent acrylic paints are best. It is wise to avoid vinyl-acrylics when buying house paint for the exterior of your home, unless you are painting a surface for which longer durability is not desired. It is also important to consider finishes when you’re buying house paint for the outside of your home. Usually, flat paints are recommended for exterior walls. Satin wall paints may also do well for outside walls. Flat paints are good for hiding imperfections while satin doesn’t provide too much shine and is easier to clean than flat paint. Buying house paint with a semi-gloss finish is a good choice for tackling exterior trim. What is a Conch House? How can I Remove Latex Paint? What is Exterior Latex Paint? a decorator told me i should use heat resistant enamel paint on radiators and should never use gloss as it inhibits the heat given out. Can anyone tell me why??? ?